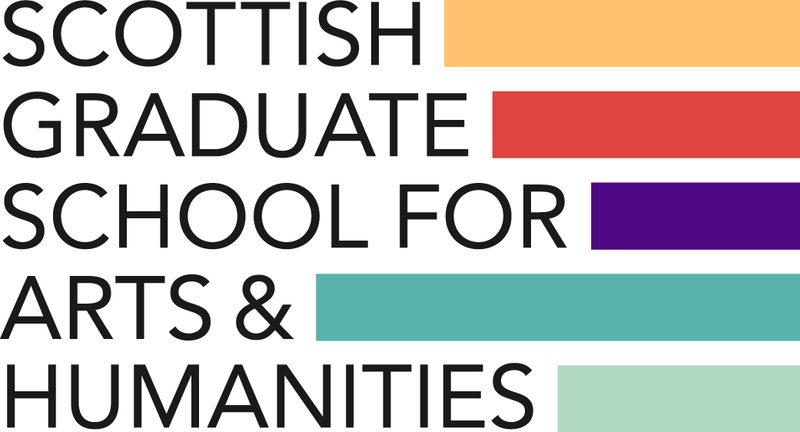 My PhD project is jointly supervised by Dr Katie Halsey (University of Stirling) and Dr Daniel Cook (University of Dundee) with an external partner, Innerpeffray Library. 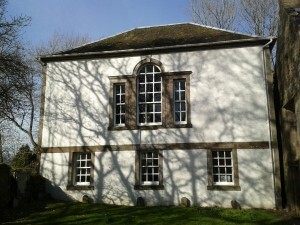 Innerpeffray is the oldest free lending library in Scotland. Founded by David Drummond, Lord Maddertie, in 1680, it began in a small upstairs room of Innerpeffray chapel, where Maddertie deposited his own books. His Will details that he has “lately begun a library” and that it is to be “for the benefit of all young students”, leaving a significant sum (and tying up income from the estates) towards ensuring the survival and expansion of that library “in time comeing”. Used, but not well managed, the library was finally given due care and attention by Robert Hay Drummond, who inherited it in the 1740s, and commissioned the Georgian building in which the collection is still housed. He also saw that the collection was augmented, as originally intended. At least three thousand books were added to the original collection of around 450 during Hay Drummond’s lifetime, and their acquisition was informed to some extent by his own suggestion. Here the library stayed, open for borrowing to the general public for free, until as recently as 1968. Apart from being a fantastic early example of a public lending library, Innerpeffray is such a rare source at it houses a continuous register of books borrowed from 1747 until 1968. These records provide an insight not only into the popularity of the library and the reading habits of its frequenters, but also the social and economic make-up of the surrounding landscape, often giving the address and occupation of the borrower alongside details of what they borrowed when. This is a resource invaluable to scholars of the history of both libraries and reading. While other scholars, such as Mark Towsey, have had access to the borrowers’ records and collections at Innerpeffray as part of other projects, my doctoral research uniquely allows me extensive, lengthy access to the archives and collections, giving me the opportunity to explore the borrowings in more depth and with more context than ever before. Maxine Branagh, in her previous post for the 21st-Century Book Historian blog, has given a great overview of the pros and cons associated with looking at the history of reading from Borrowers’ records. While my project is directly focused on the period of the first volume of the borrowers’ register (1747-1857), my research questions so far are more related to Library History than the History of Reading, though both feed into each other. This has meant looking for the fuller picture of what informs the choice each borrower makes when they pluck an item from the shelf. How did it get there in the first place? Who decided which books were included? What does the individual volume look like? What does it feel like to read? This is almost impossible to know without survivals like Innerpeffray, where the books, the borrowers’ register and the building itself all survive, together, in their original location. The first semester has, therefore, focused primarily on gathering together and understanding all primary sources possible which relate to the library and to the people running it. It has been my intent to leave no stone unturned, since evidence from the period can be quite scant. Innerpeffray has a wealth of archives, as yet not fully catalogued. 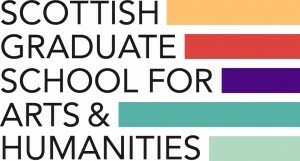 As a SGSAH Applied Research Collaboration studentship, which aims to combine academic study with relevant work experience through the external partner, I’ll have the opportunity not only to study these additional records, but to catalogue them too, making them far more easily accessible to scholars in future. Though Innerpeffray itself is an amazing resource, there are still other records all over the place which can tell us more about its history. My PhD journey so far has been a literal journey, travelling around Scotland to access archives at Innerpeffray, Perth’s AK Bell Library, the National Records of Scotland and even a private collection, not to mention back and forth between supervisors and libraries in Stirling and Dundee. Now, with the beginning of the second semester, my attention turns to writing up the history of the library so far for planned chapter 1, while moving on to looking at the borrowers’ register itself in more depth. My intention is to sample significant decades of borrowing records which intersect with other significant events, such as the reopening of the library building in the 1760s, or the production of the catalogues in 1813 and 1855. During this process, I also hope to identify individual borrowers of interest who may suit individual case studies for future chapters, with context provided by my work from the first semester. More anon.